Looking to add some cultural depth to your Spanish program or simply trying to get your students excited about learning another language?! 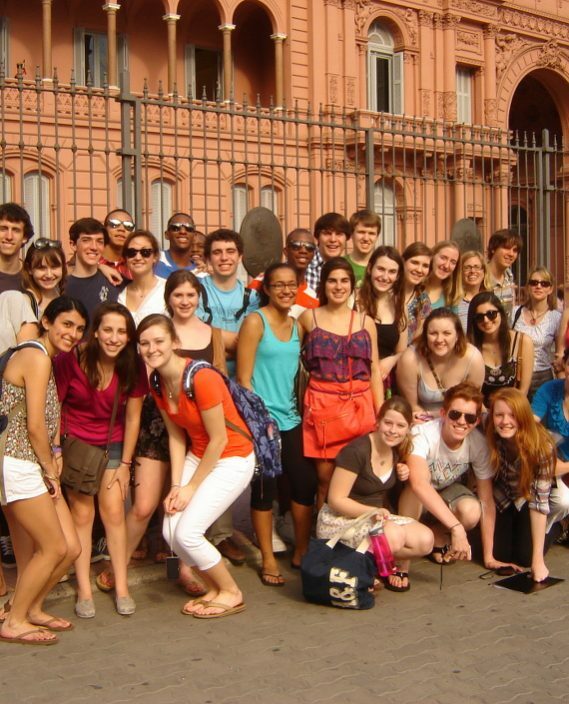 Then a Spanish language program in Argentina with Elebaires is for you! Elebaires offers tailor-made High School Programs to meet all your teaching needs. Our programs are packed with excursions and activities to keep your students happy whilst immersing them in the Latin American culture. The daily classes with our university-accredited teachers will ensure that they return not only with amazing memories, but with amazing vocabulary and diction too! If the idea of coordinating a group of rowdy high school students overwhelms you… don’t worry! Elebaires will organize everything for you, from airport pick up to drop off. Students are placed with host-families with children of similar age groups and our Elebaires staff will be available around the clock to ensure that all students have a memorable experience in Argentina. Students will follow an intensive course structure will 4 hour classes, from 9am-1pm. Their learning doesn’t stop then however, fun activities will be organized for every afternoon after class. The minimum enrolment for this course is one week however we advise our students to enrol in two weeks segments as our teaching levels are taught over a two week period. Our levels are designed according to the Common European Framework of Reference for Languages. There is no maximum limit for enrolment as everyone’s learning experience and progress is different. The duration of the class depends entirely upon your goals. If you are unsure about how much time you might need, contact us, we would be happy to provide you with advice. Class size will depend on the amount of students partaking in the High School Program. For the High School Program, it is highly recommended that students stay in home-stay accommodation to maximize their language experience as well as getting to know the local culture. 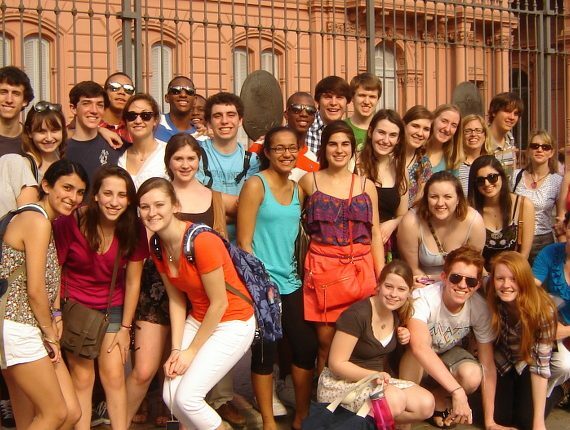 Elebaires have arrangements with many lovely host-families in Buenos Aires who have children in high school as well. For further information, see our Accommodation page. Prices are dependent on how the activities coordinated within this trip. To discuss the potential for your school to participate in a High School program at Elebaires, contact usdirectly.